"Kawani A.J Brown is a vegan mother, author, founder of the Healthy Babies and Kids Expo and co-founder of Long Beach Vegan Festival. She lives in California with her husband and two children who have been vegan since birth. 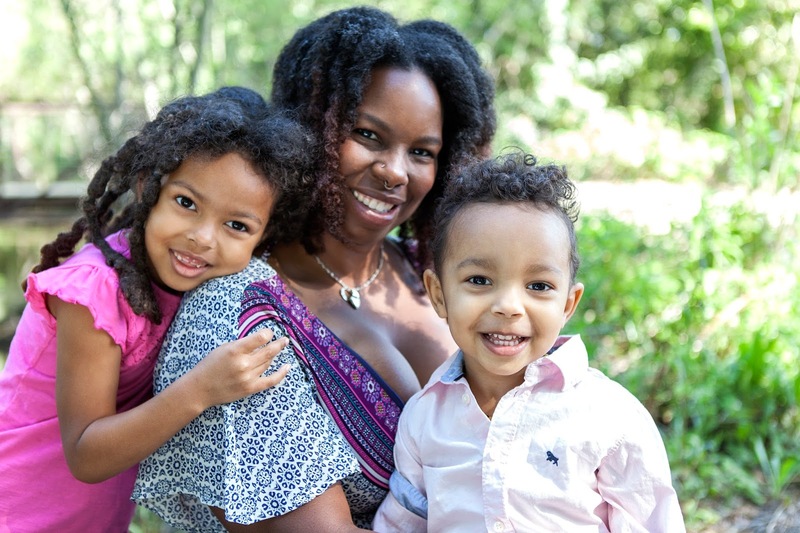 Kawani is committed to raising awareness about natural living and gentle parenting through her writing and holding community events. Her recently published children's books, "Where Does Dinner Come From? 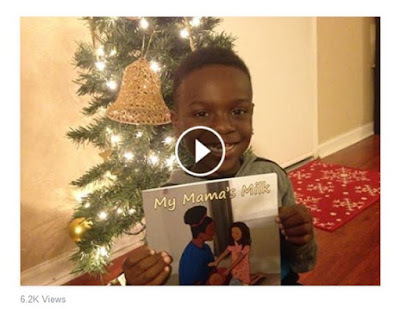 "and “My Mama’s Milk” can be purchased at the links below. Where Does Dinner Come From? 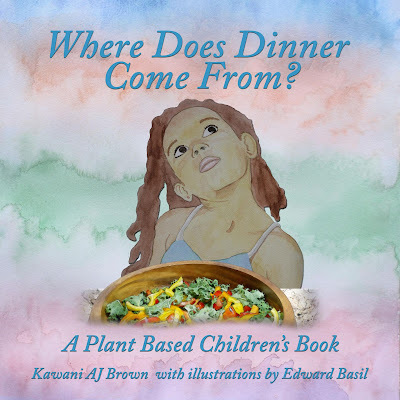 is a plant based children's book that encourages vegan and non-vegan families alike. My Mama's Milk explores how each mammal makes milk specifically for their babies and illustrates different breastfeeding relationships.
" 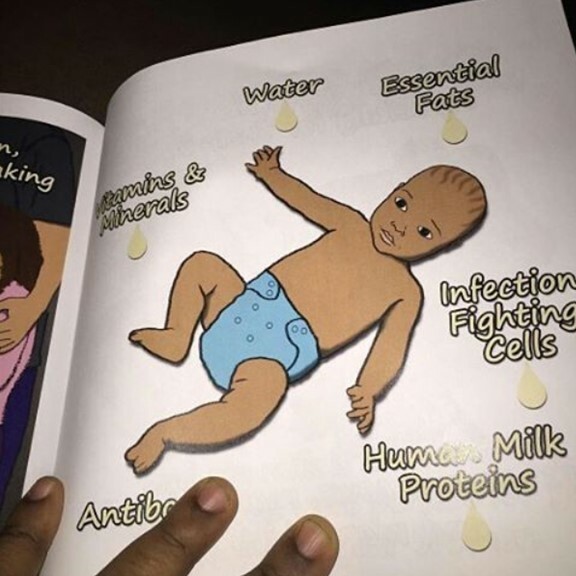 I don’t know if I’ve ever read a breastfeeding book written for children, but its about dang time. I’m so excited to now share her new book with you." @thecreativehousewife #mymamasmilk me and Mina are reading My mamas milk by Kawani AJ Brown and not only is the book amazing!!! But there is a little melaninated cloth diapered baby!! !